Dual action volumising spray in a convenient handbag-sized spray ensuring on-the-go root lift and easy to maintain styles. 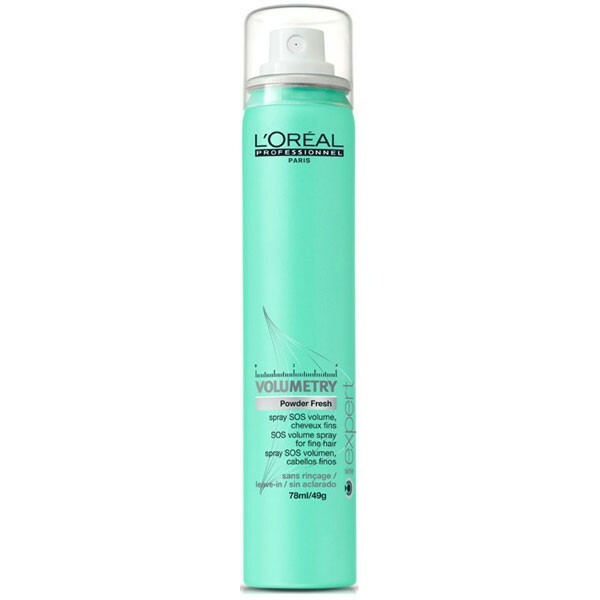 Dual action volumising spray in a convenient handbag-sized spray ensuring on-the-go root lift and easy to maintain styles. At the scalp the spray helps reduce the appearance of oily build-up and through the lengths it leaves hair looking fresher with more body. The powder aspect of the spray helps absorb the appearance of excess oils allowing for a greater volumised look and lift from the roots. On dry hair, spray SOS volume spray on the roots and through the lengths then massage the hair with fingertips to build volume.